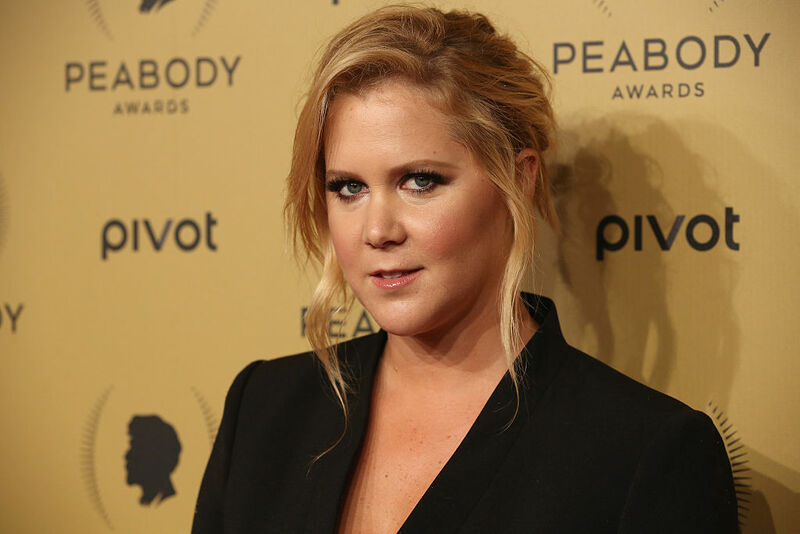 Amy Schumer is a huge advocate for gun control. So when the Senate failed to enforce stricter laws about obtaining and owning firearms earlier this week, she wanted to make a statement. The clip spoofs lawyer ads that promises monetary compensation for people who have been wronged, but calls out the helplessness of, well, everyone, in these instances. After the Orlando shooting on June 12 — the largest massacre in recent history, with 49 among the fallen — Schumer felt it was time to speak out. It’s a topic that’s sensitive to her: About a year ago, a gunman opened fire during a screening of her film Trainwreck, which left two innocent people dead. We hope her efforts are heard loud and clear — it’s time to put a stop to all this unnecessary violence.